Crocheting is a beautiful craft and art. It can truly be a tremendous stress reliever. I tend to pick up my crochet hook when I need a break from the hectic world, but I also want to be doing something with my hands. It can be quite therapeutic. 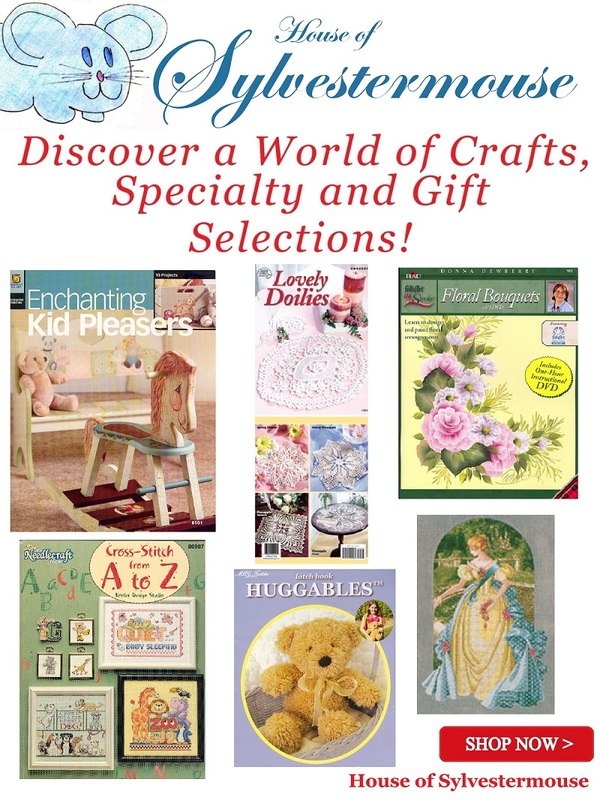 Crocheters like to collect crochet patterns and books so patterns are handy when they are ready to start a new project. It is rather annoying to have to take time to go to the store to select and purchase a pattern when all you really want to do is sit down and crochet. 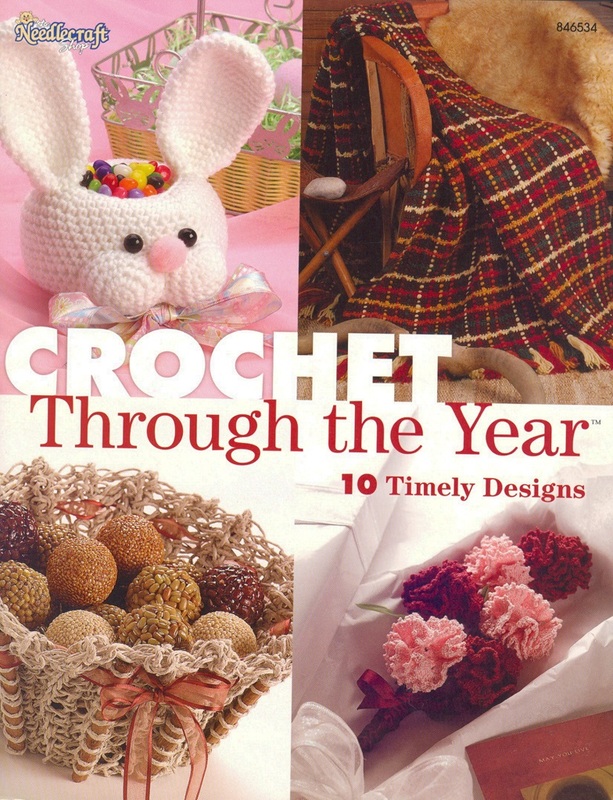 Crochet Through the Year is a book I discovered a few years back. I love this book! It has something for almost everyone. 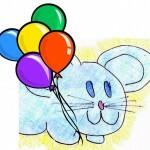 The Easter Bunny Basket and the Turkey Basket (shown below) are both “easy” skill level. However, several of the patterns are for the more experienced crocheter. While I would not necessarily recommend this book for a beginner, I can recommend it to someone with a bit of experience. 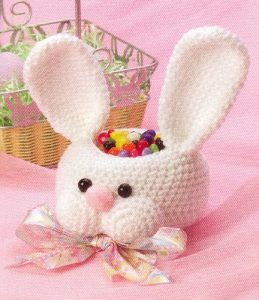 I love the crocheted Easter Bunny basket! I wish I could find the time to re-learn crocheting. My grandma taught me the basics as a kid, but unfortunately I never built upon this knowledge. This book might just get me back to this relaxing, creative and productive hobby. Crocheting is one of my favorite needle arts. I’ve only done a little bit with creating animals, so this book sounds perfect for me to learn new techniques. This looks like a great crochet pattern book to add to my craft library. 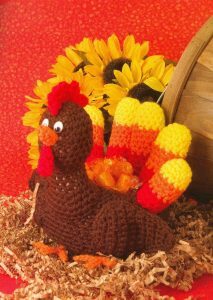 I love crocheting seasonal items throughout the year.